Heat shrink tunnels are the most practical and convenient solution to package perfectly heat shrink packages of products of the food and pharmaceutical industries, The minipack®-torre range includes single heat shrink tunnels as well as models integrated into specific packaging machines. Lets take a look at the features and applications of both types of solutions. There are three single heat shrink tunnel lines currently included in the minipack®-torre range: Tunnel 50 Digit, Tunnel 50 Twin and Tunnel 70 Digit. Tunnel 50 Digit: is a versatile solution for all packaging requirements: it heat shrinks products up to 400x220mm. There are 3 different versions of Tunnel 50 Digit: basic, stainless steel and Steel It. 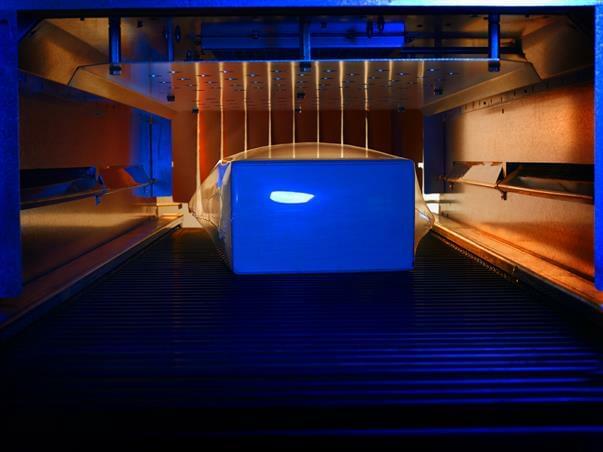 Tunnel 50 Twin: Twin differs from the previous one for its double heating chamber with independent regulation and high transfer and shrinking speed. Both features are designed for high-speed packaging. 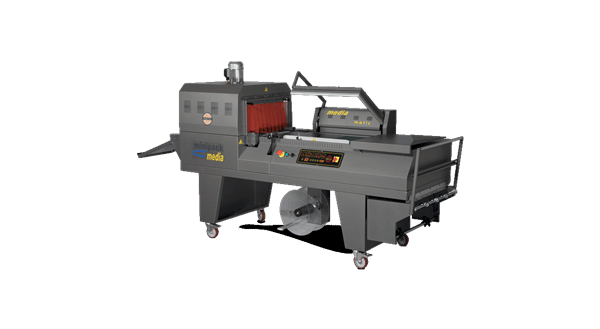 Tunnel 70 Digit: the 70 Digit version offers the basic features of 50 Digit, but increases the range of products that can be packaged, meaning it can package up to 650x350mm x lg 1200. Minipack®-torre also offers integrated solutions in which the tunnels are inserted in the original structure of the packaging machines. PRATIKA. 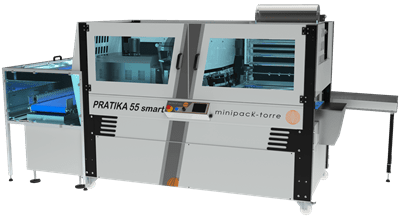 Heat shrink tunnels are already integrated into certain PRATIKA models, our automatic heat shrink packaging machine dedicated to industrial packaging. In Pratika 55 Smart, synthesis of perfect technology that is also the result of Schneider Electric components and attention to customer requirement, the tunnel is already integrated. A cost-effective and compact machine, a characteristic that saves space and minimises labour costs. On the other hand, the other models are designed to be set-up for integration with the tunnel. Instead, MEDIA and MEDIA Steel IT, are classified as all-in-one machines. The part dedicated to sealing the package is, in fact, alongside the heat shrink tunnel. The monoblock structure makes it a versatile and compact device with complete equipment and unparalleled performance: electronic regulation of the sealing time and Teflon-coated blades to guarantee complete absence of smoke, motorised sealing bar and waste rewinder, STEEL IT finish ideal for the pharmaceutical and food sectors. Discover the complete range of our heat shrink tunnels, whether independent or integrated!